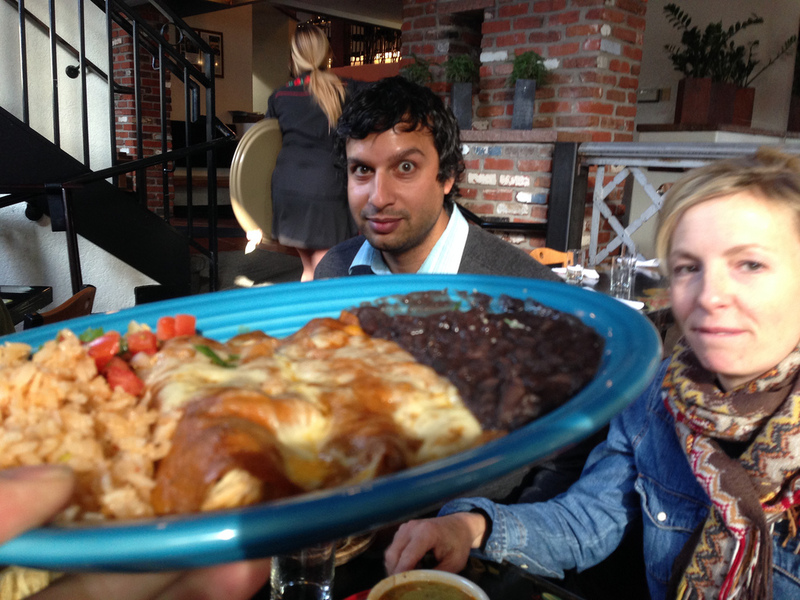 Had a great lunch of enchilada’s with Niraj yesterday. This is the beauty of the alphabet diet. 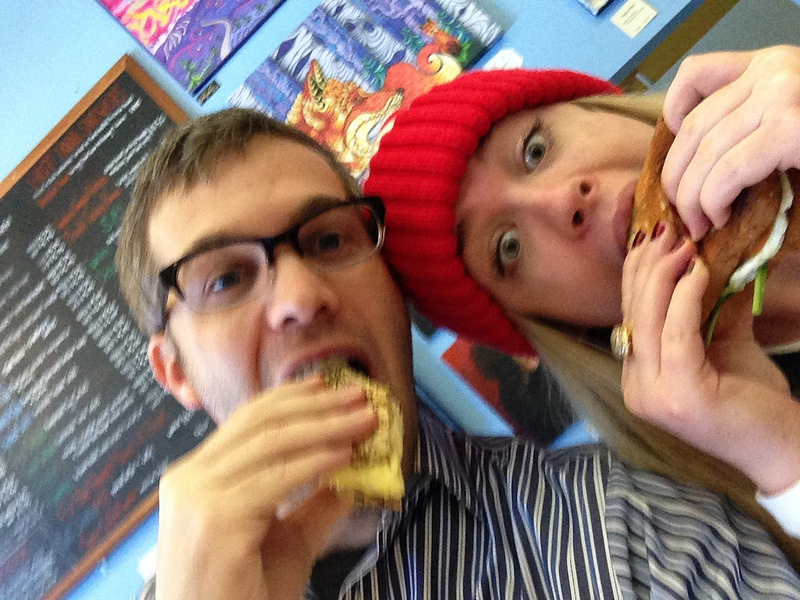 Mike and I headed over to our local Boulder Creek Market to design tasty egg sandwiches. You can see our sammie selfie below. 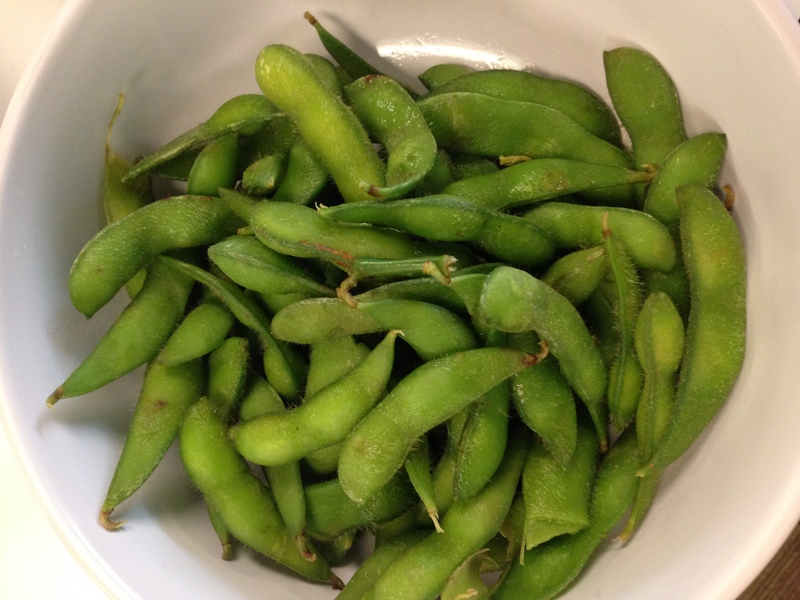 What’s great about eating the ‘e’ is that you get to snack on fun, healthy bites like edamame. I was wondering what to eat for my ‘E’ dinner and then I came to the idea of Enchiladas. 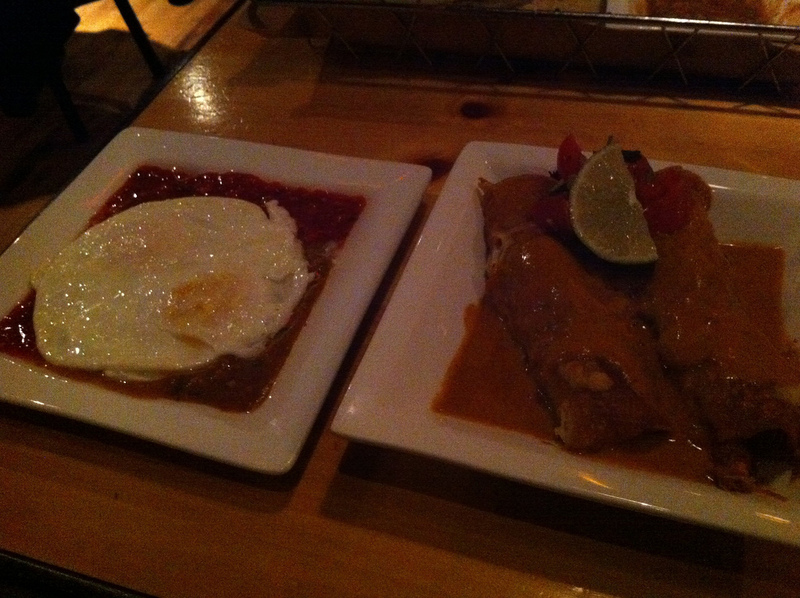 What’s the best place to get enchiladas in Boulder? Naturally i thought of the delicious restaurant of Centro. Getting there, i was doubly pleased to learn that Mondays have happy hour all day. I then grabbed my menu and was again pleasantly surprised to see that they have a fried egg in salsa as an item on the menu. Only a few days into the diet, i can safely say that i am definitely getting some amazing variety.